If you need an Apple Repair, let one of our certified technicians help get you back up and running quickly. Whether you are a local business, or a retail customer, our Apple repairs are done to the highest standards and we offer quick turnaround times. 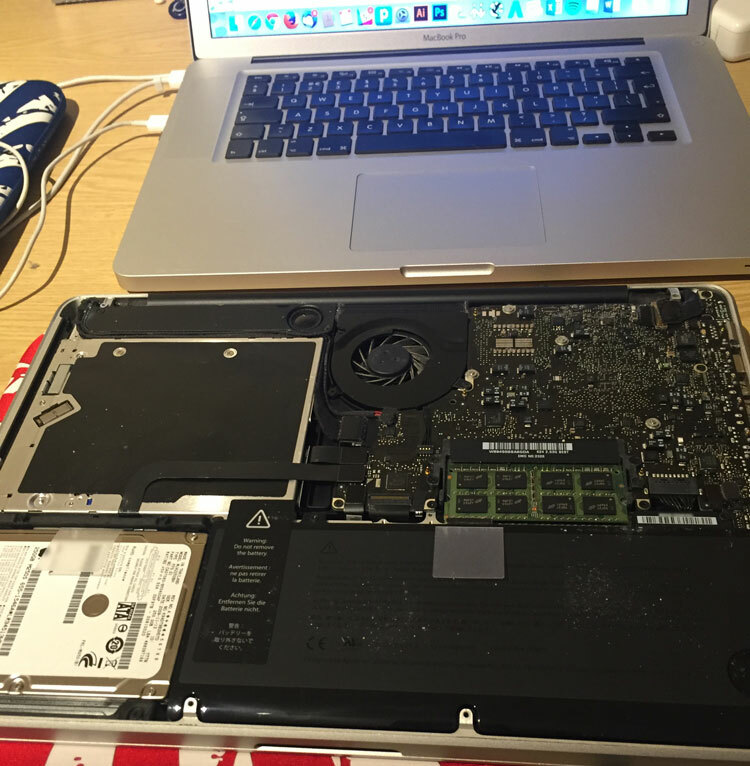 All Apple repair work is done in-house at our shop in Hersham, Surrey. We can also offer on site repairs where required. We know how frustrating it can be waiting for your Mac to be fixed, so we offer same day turnaround and don’t require appointments. If you want to bring your Apple Mac or iMac to us for a repair or service you are welcome to just walk-in. One of our certified technicians will sit down with you and discuss your support needs, giving you the individual attention you deserve. They are all versed in Apple’s entire product line, including older products, so problems can be diagnosed quickly. We explain clearly what repair options are available, and if any additional parts will be required. We won’t commence any work or fit any replacement items without getting prior authorisation from you. If you are struggling for time to visit us, you can book an onsite callout, where one of our certified technicians can visit your office or home within 24 hours. 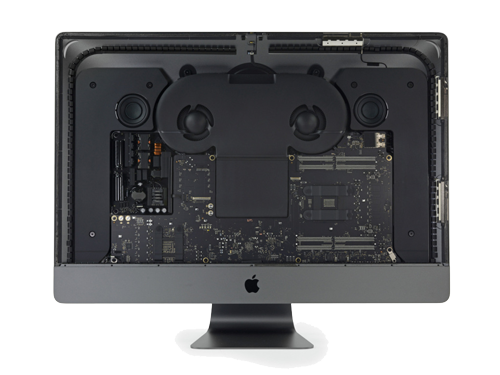 We can help fix Apple software and hardware issues, whether your Mac is in warranty or not. Does your Apple Mac freeze or crash often? Like an oil change for your car letting us run a full diagnostic tune-up can resolve annoying slow-downs and help your Mac laptop or iMac desktop achieve more efficient performance. Printer installation and setup: Wired and wireless functionality. Data backup and recovery using Apple’s automatic Time Machine. MAC TUTORS: Tutorials and training in Elmbridge: patient, friendly and clear. Transfer all your data from an old Mac to a new one: Applications, Music, Movies, Photos, Documents and Mail. Internet and Network installation, configuration and troubleshooting: DSL, Cable, Wi-Fi, Apple Airport Extreme, Airport Express and Time Capsule. Wired and Wireless network installation, configuration and troubleshooting for modems, routers, hubs and switches. 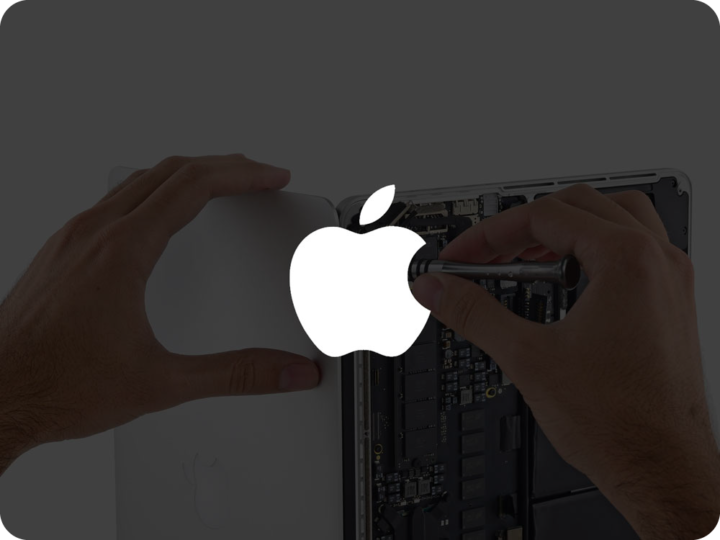 We’ve been helping repair Apple Macs for over 7 years, and have thousands of happy customers. We provide quick, friendly and cost effective solutions to help get you back up and running. Took our Lenovo touch pad in for repair and Erik and Mark went the extra miles to source the part to resolve. It would have been so easy to have told us to scrap and srart again. Cannot recommend them more highly Thank you. GREAT service . . Old Sony laptop (graphics card) died and they backed up all my old info onto new laptop . . very pleased! Fantastic service, friendly and helpful staff, nothing too much trouble.